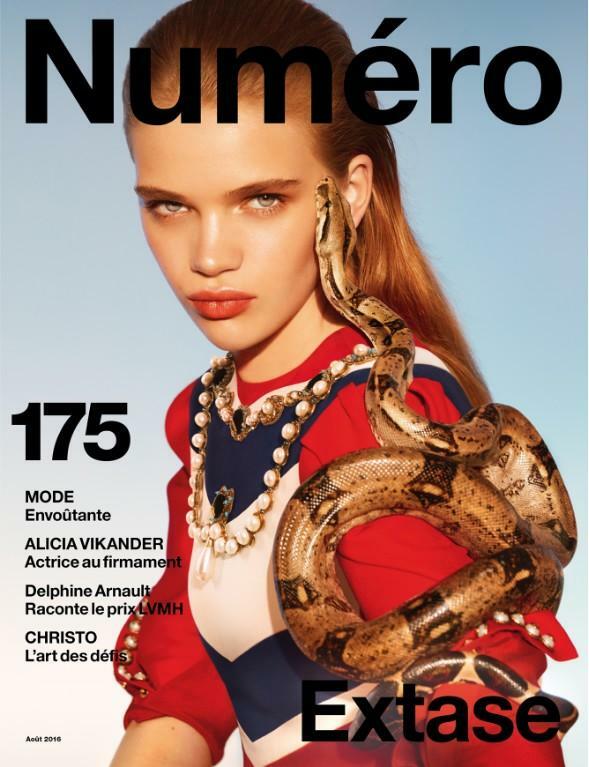 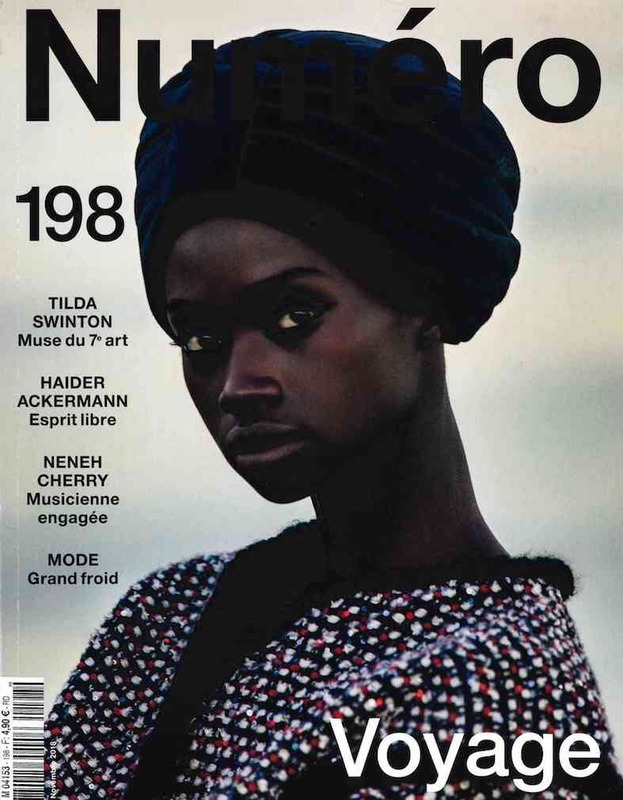 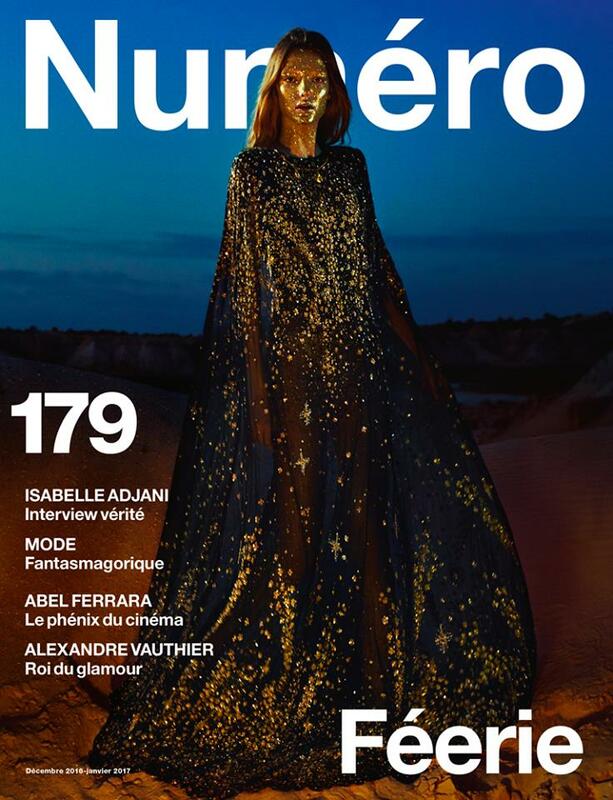 Numéro was launched by the legendary Babeth Djian in 1999 and she started a revolution with her bold signature aesthetic and iconic layouts which inspire the world and give you a perfect vision of contemporary chic. 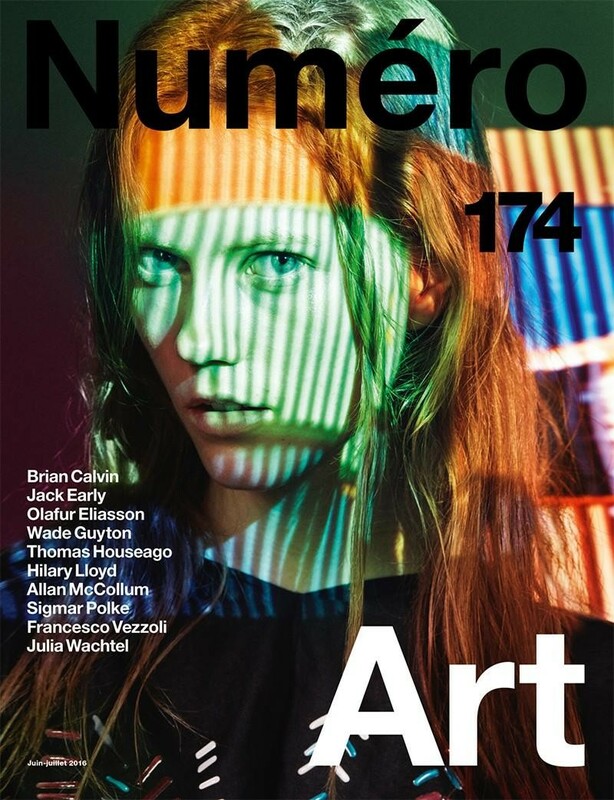 Numéro connects brands to art, design and modern aesthetic codes and reinforces their distinctness and uniqueness. 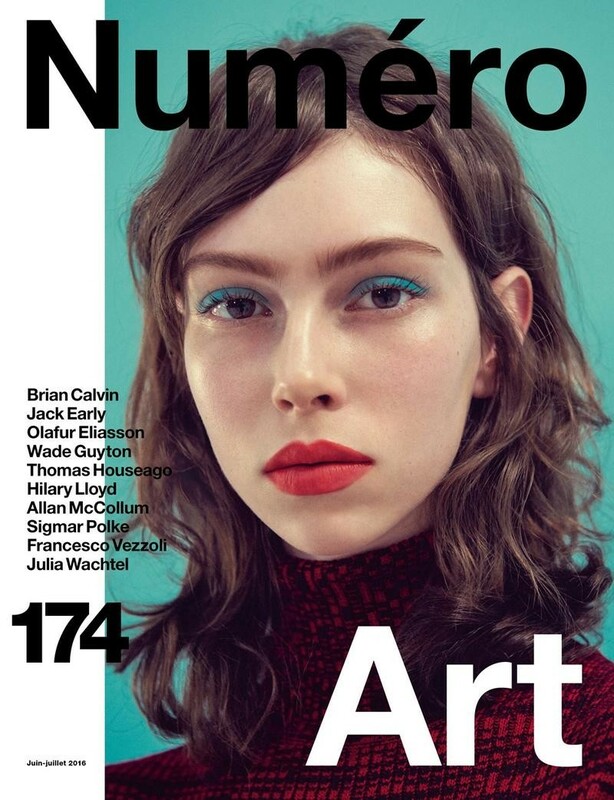 Numéro is read by a strong and independent modern woman who is intelligent and is inspired through fashion, art, literature, architecture and beauty in all of its forms. 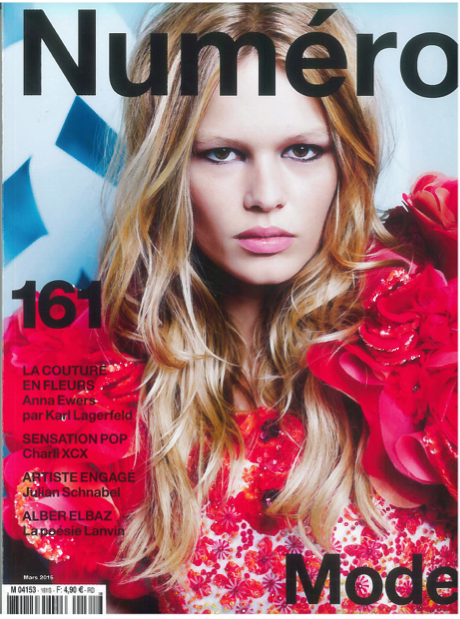 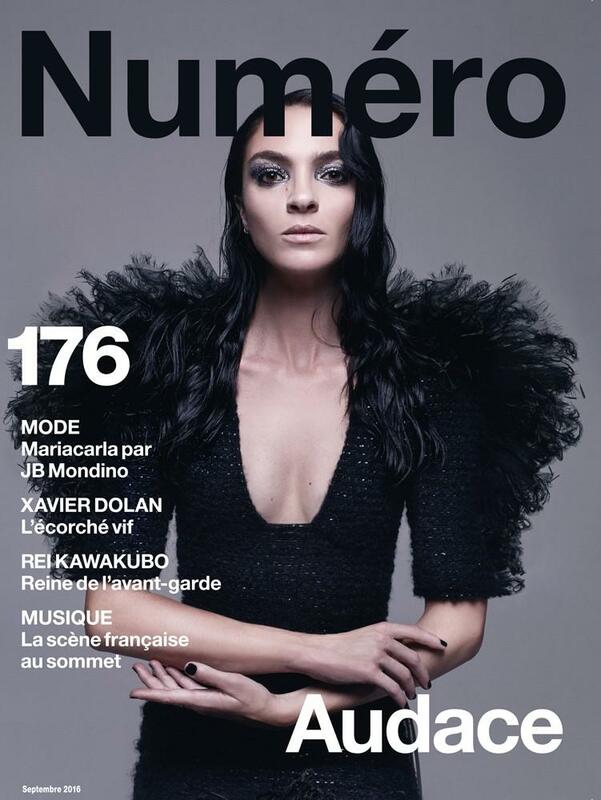 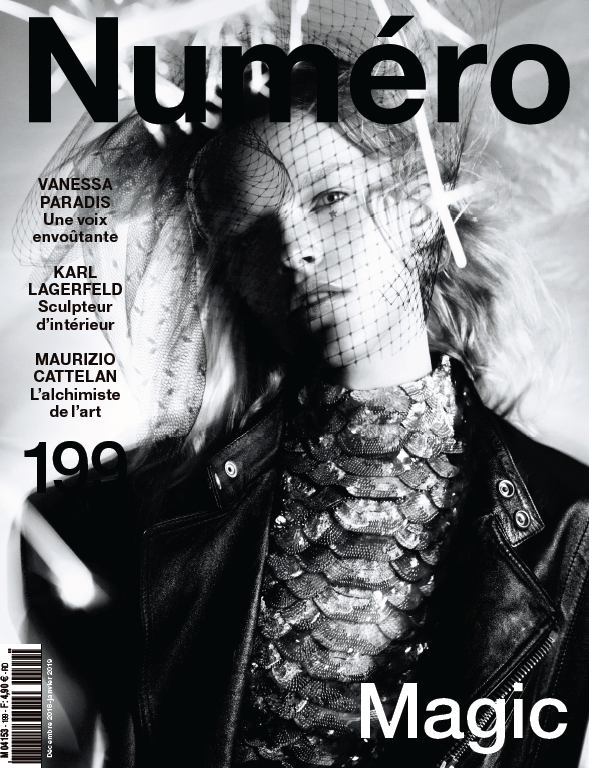 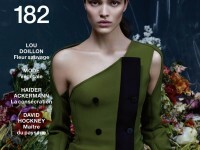 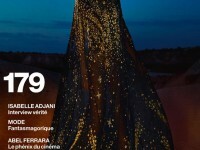 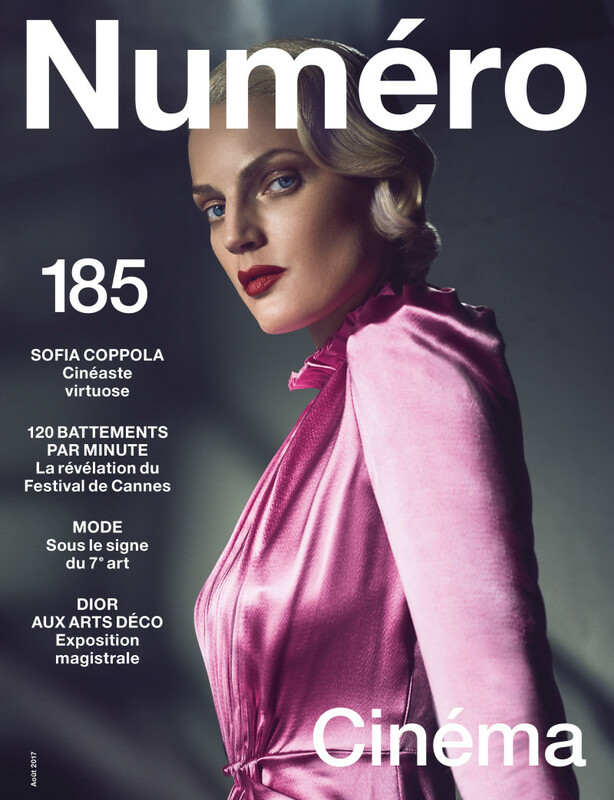 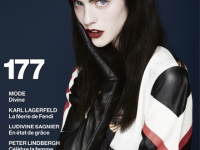 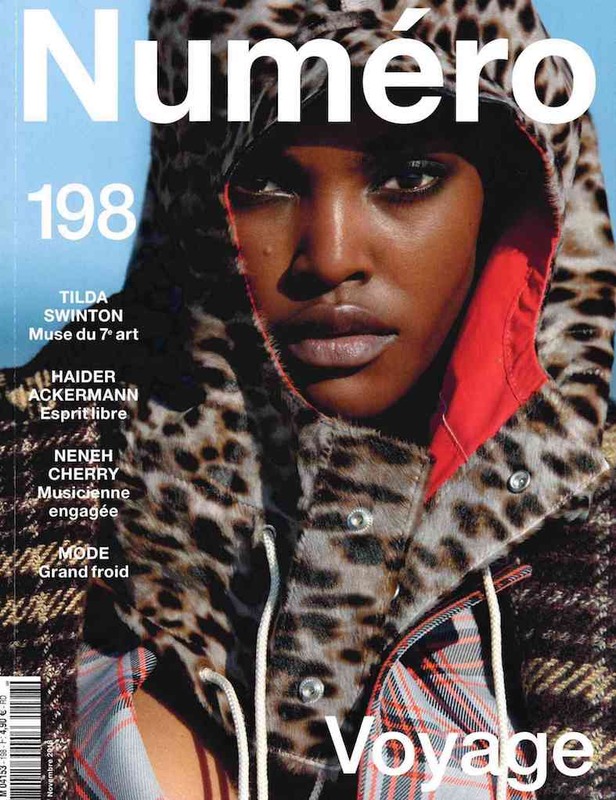 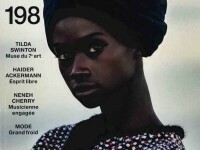 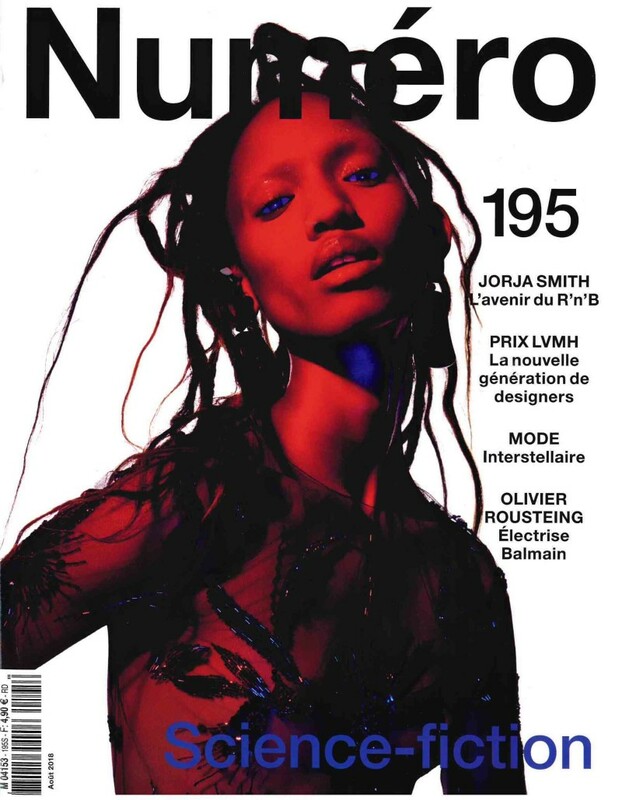 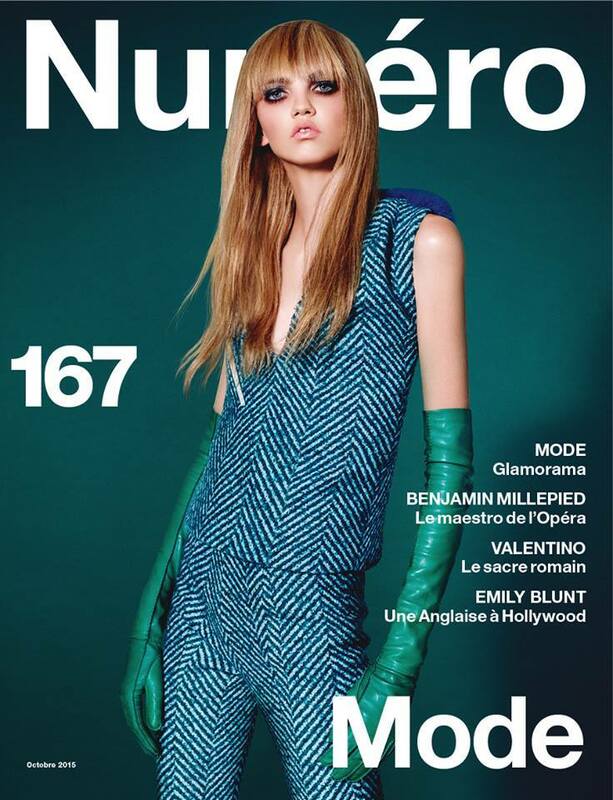 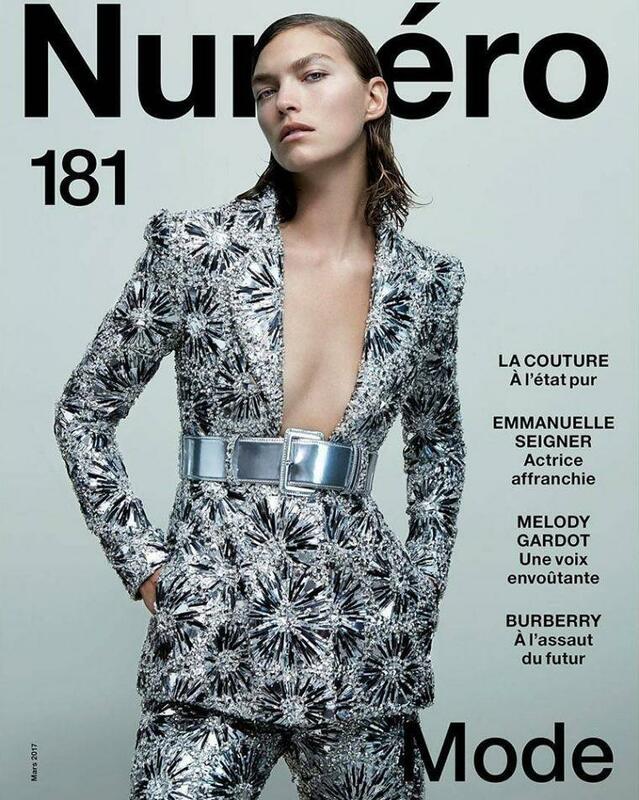 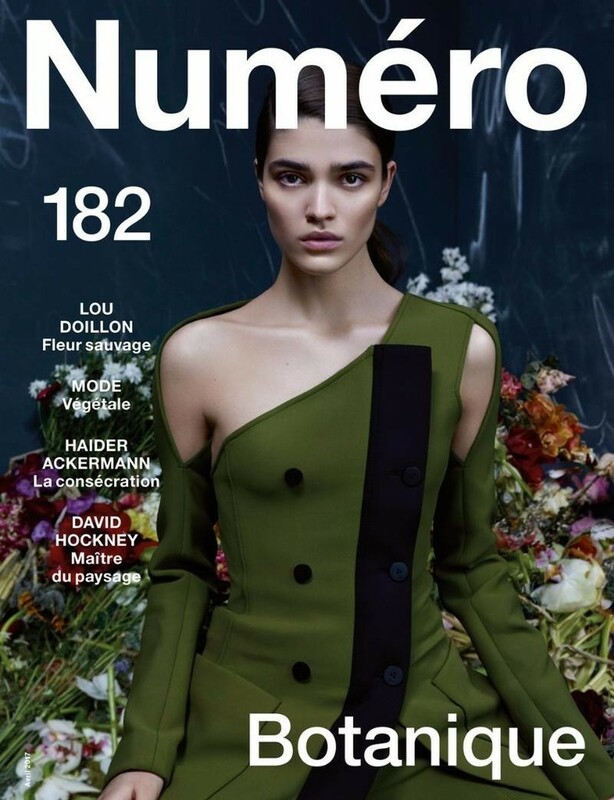 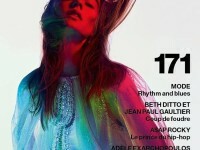 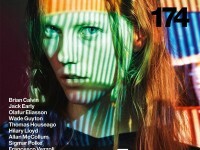 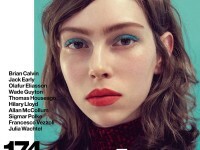 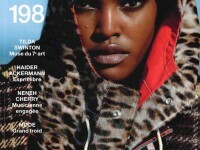 Every issue of Numéro has an iconic theme to weave the whole issue into an incredible experience for the senses. 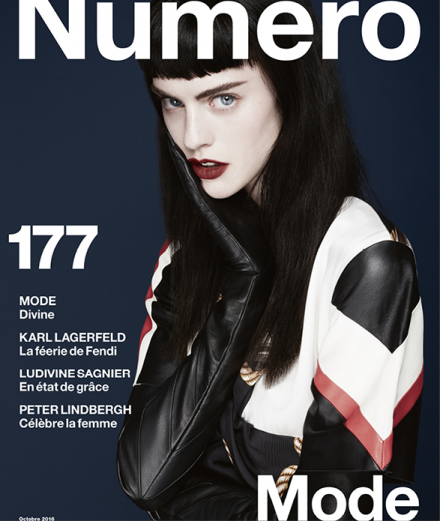 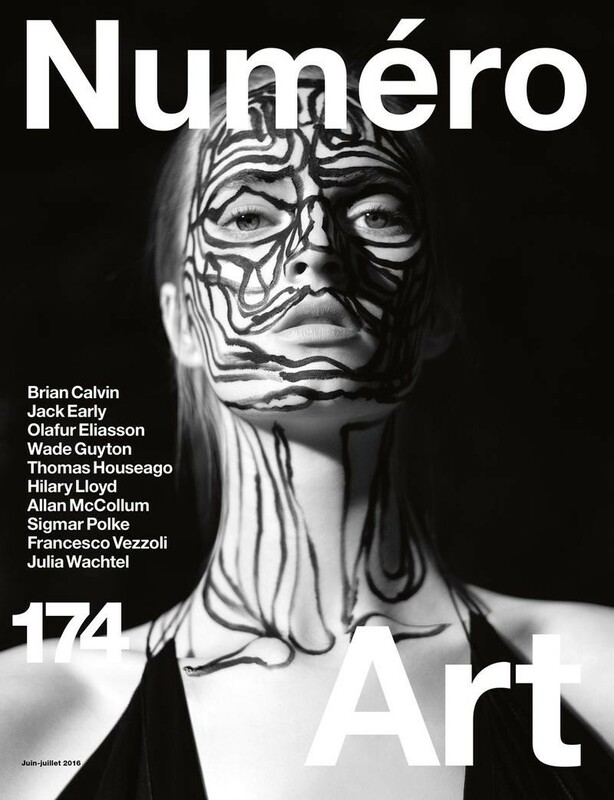 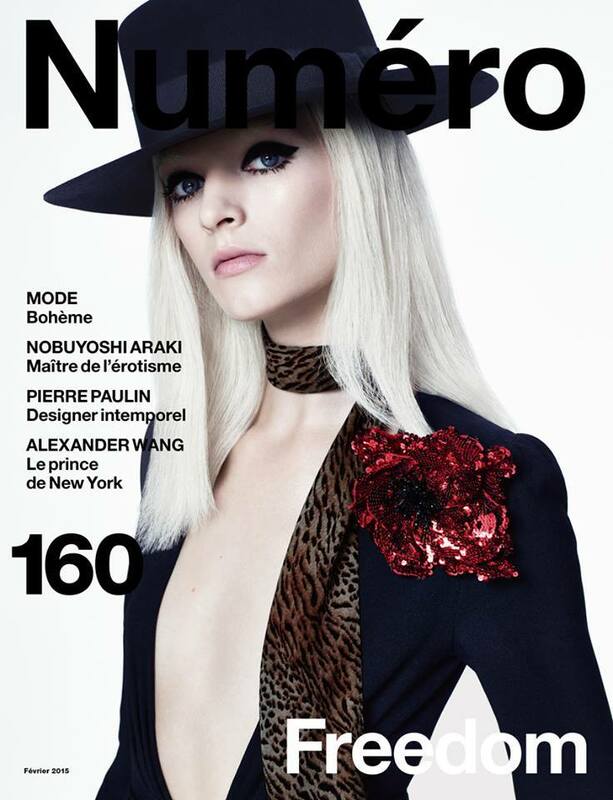 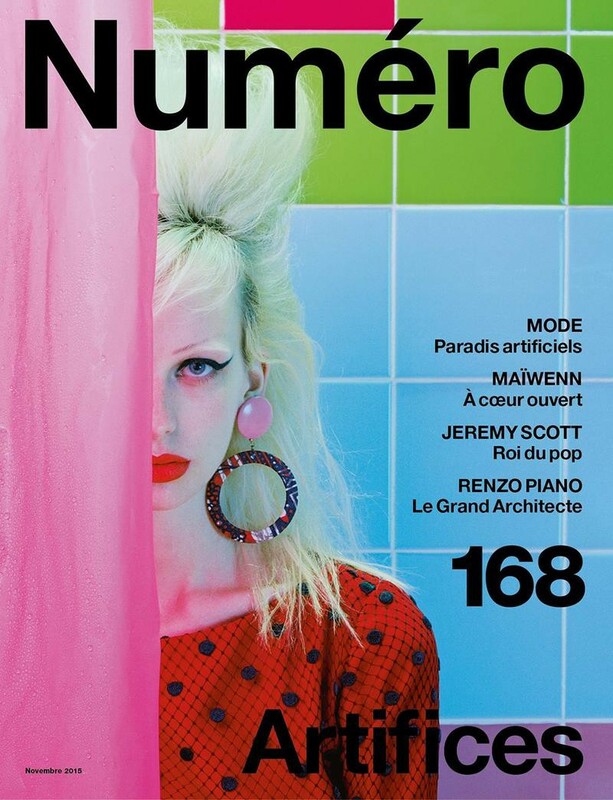 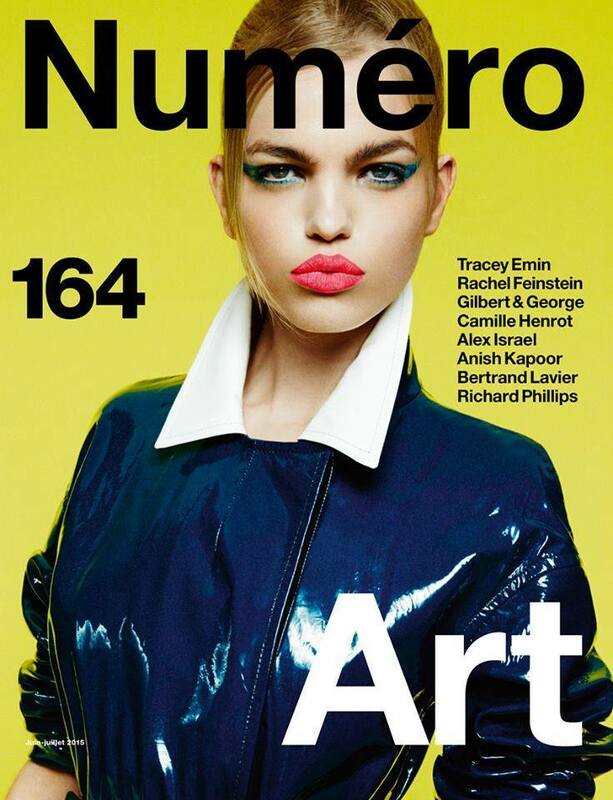 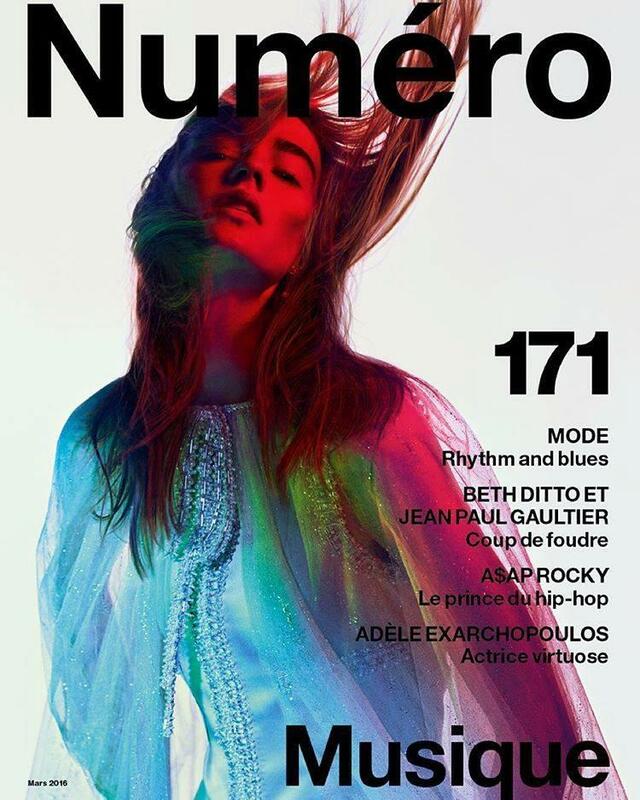 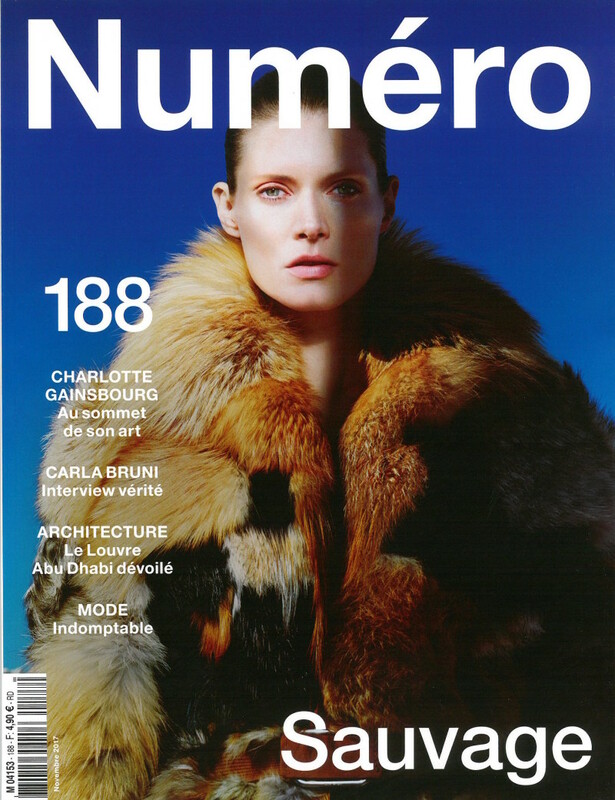 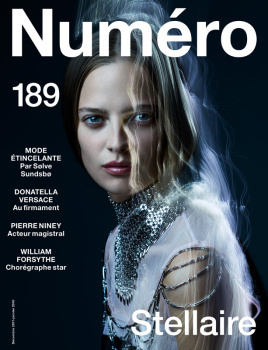 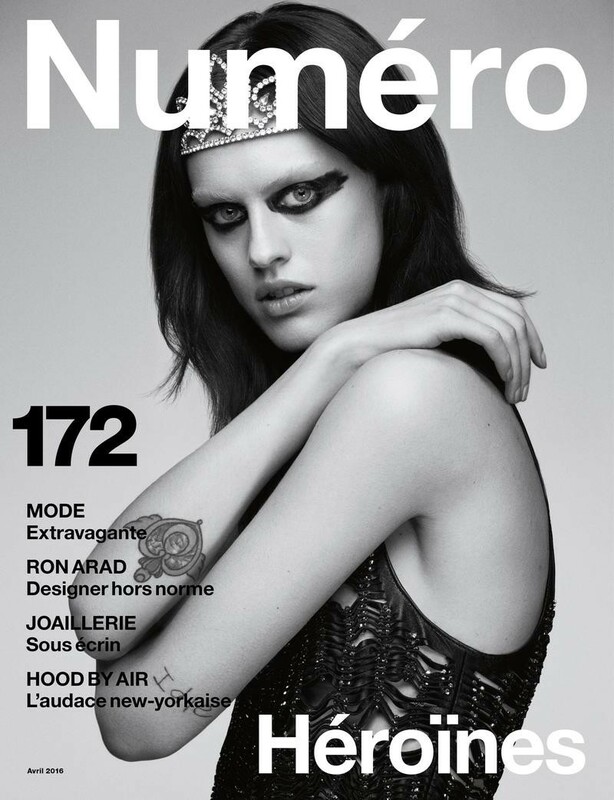 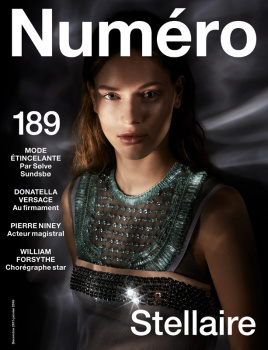 Numéro is published 10 times per year.